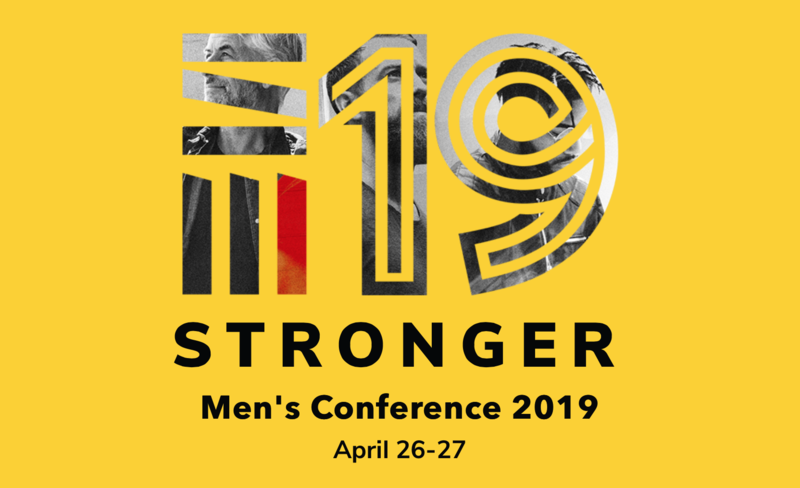 Join the men of the Bridge Church in attending the 2019 Stronger Men’s Conference which will be taking place at JQH arena, located in downtown Springfield, MO. The conference exists to empower and motivate men to live out God’s view of manhood and be the best husbands, fathers, and leaders God has called them to be. Featuring world-class communicators, high-energy worship and awesome entertainment, this action-packed conference will truly be an experience to remember! Your registration cost includes the conference registration, transportation, and hotel. This conference is open to men 8th grade on up. NOTE: Please use the "SIGN UP" tab on the left side of this page to sign up through The Bridge Church.